A small but spacious park and retreat from nearby busy streets. Queens Park is very popular and full of life, with strollers, picnicking families and joggers. Early travellers heading for the goldfields met here because fresh water was available in the lagoon and Burke and Wills camped here on their journey to cross Australia. A picturesque cottage (now a cafe) is the focal point of the park with its idyllic surrounds and lovely public art pieces. A gravel path surrounds the lake where seats and picnic tables are provided beneath old established exotic trees, with the lake a haven for a variety of birds. 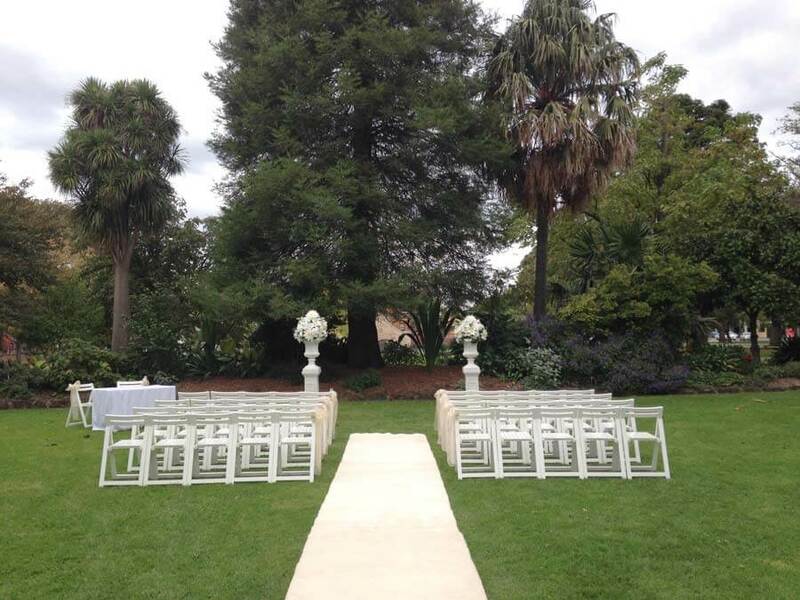 A rose garden and a sunken garden are part of the many attractions of the park and are perfect settings for wedding ceremonies.